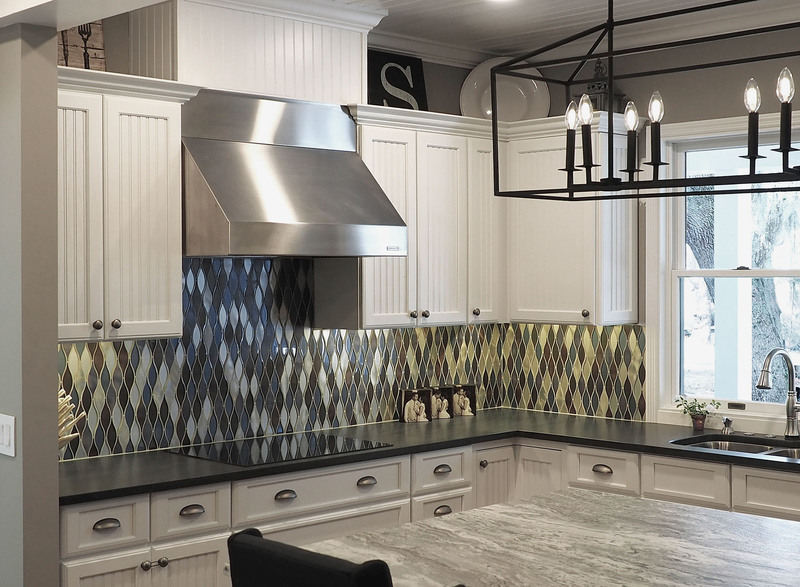 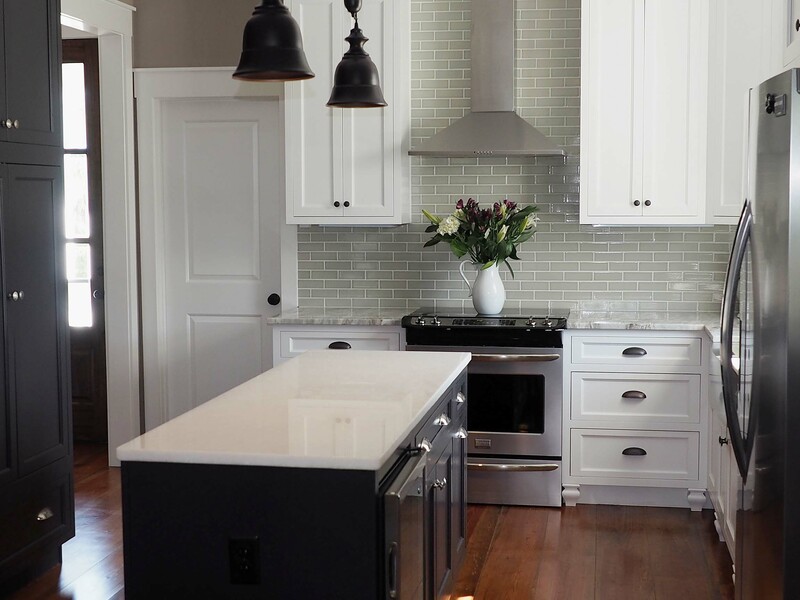 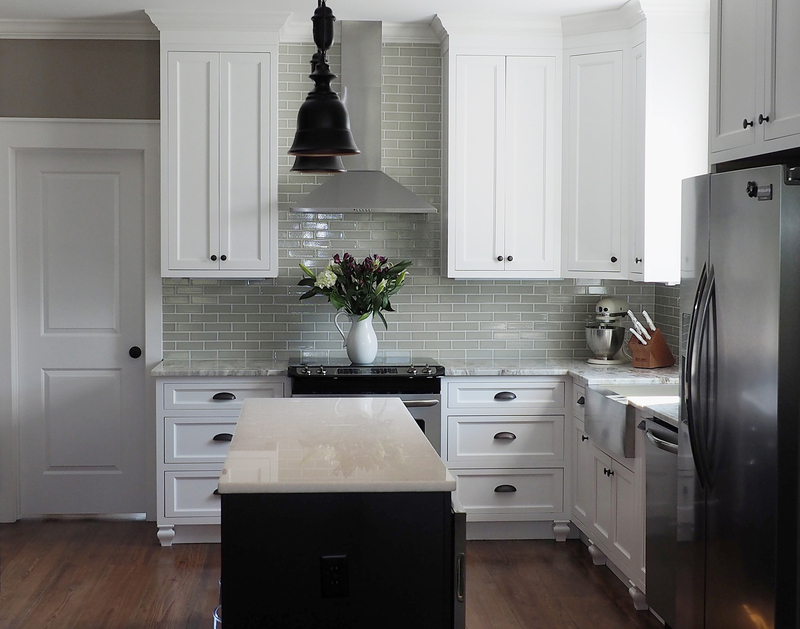 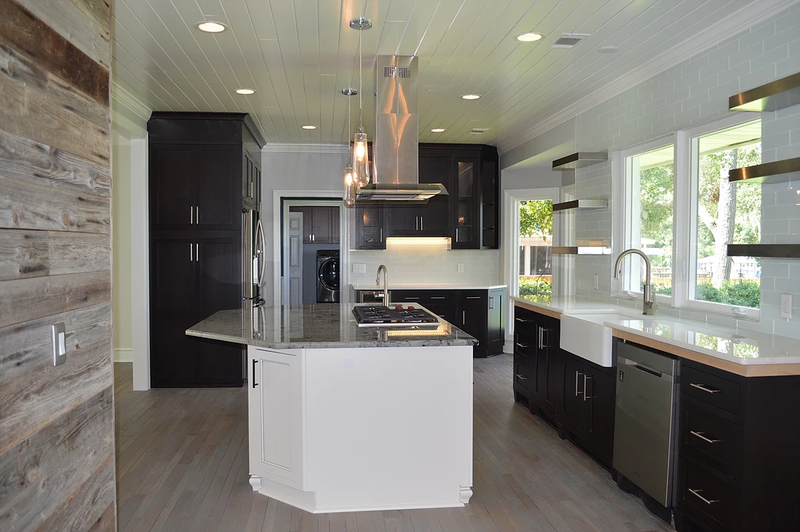 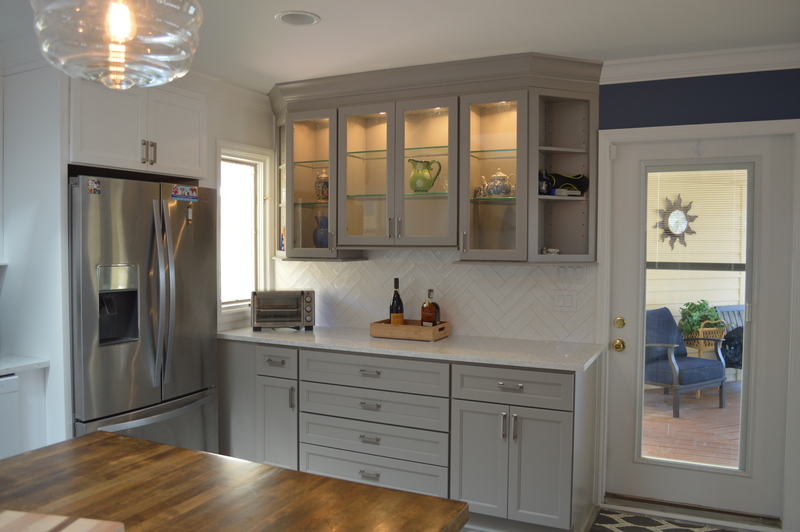 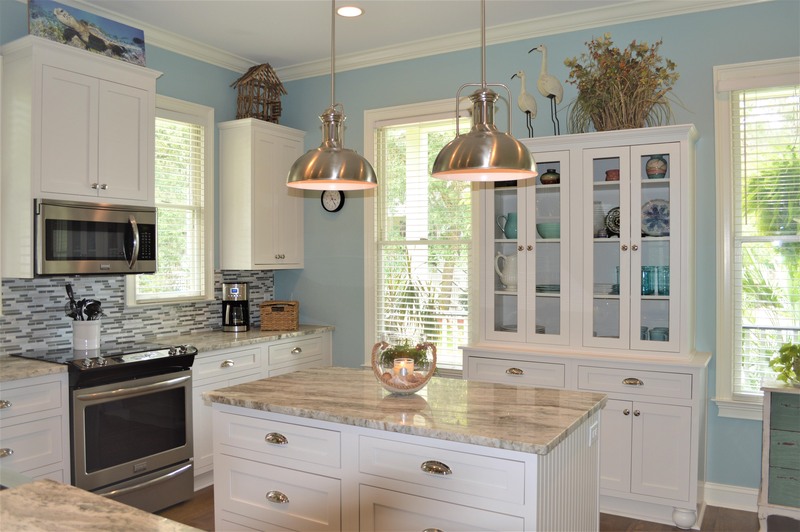 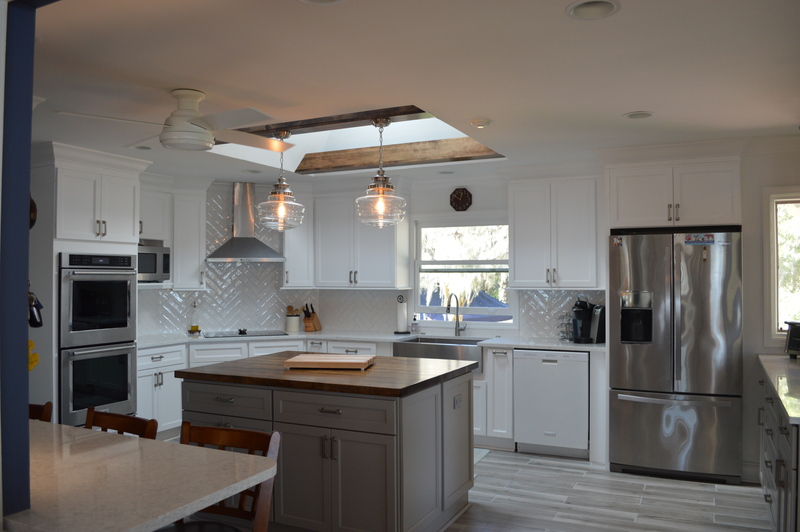 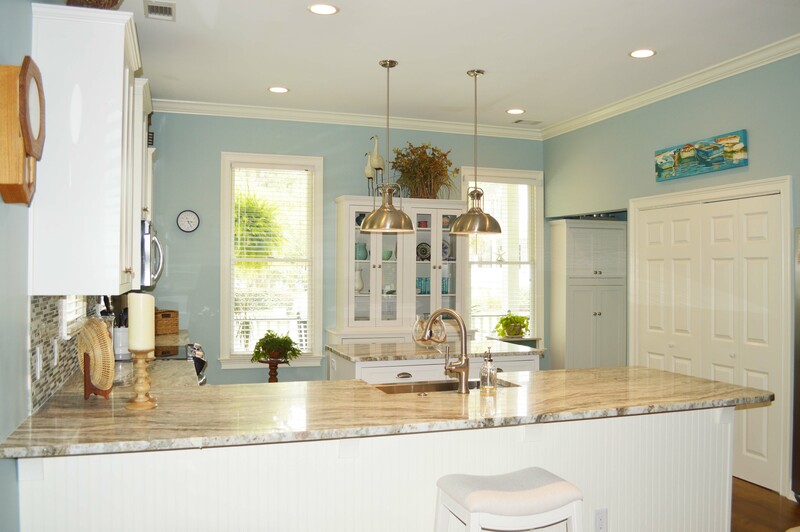 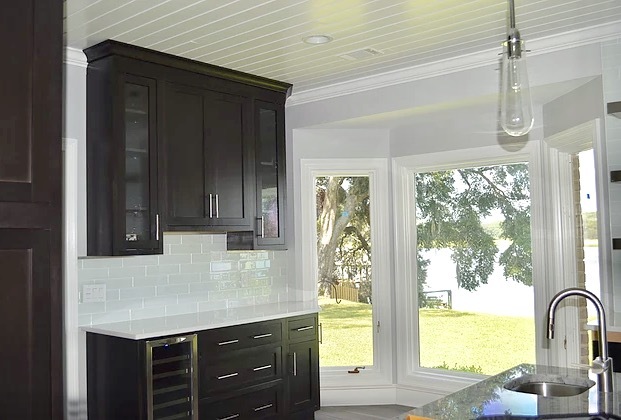 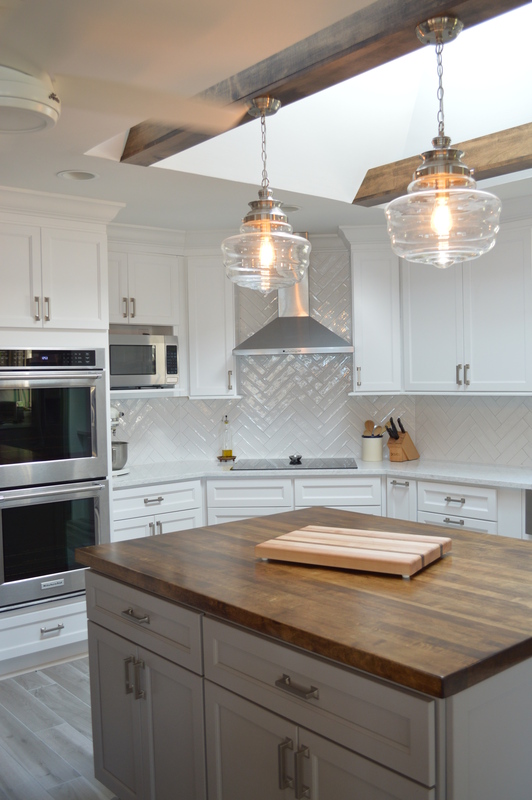 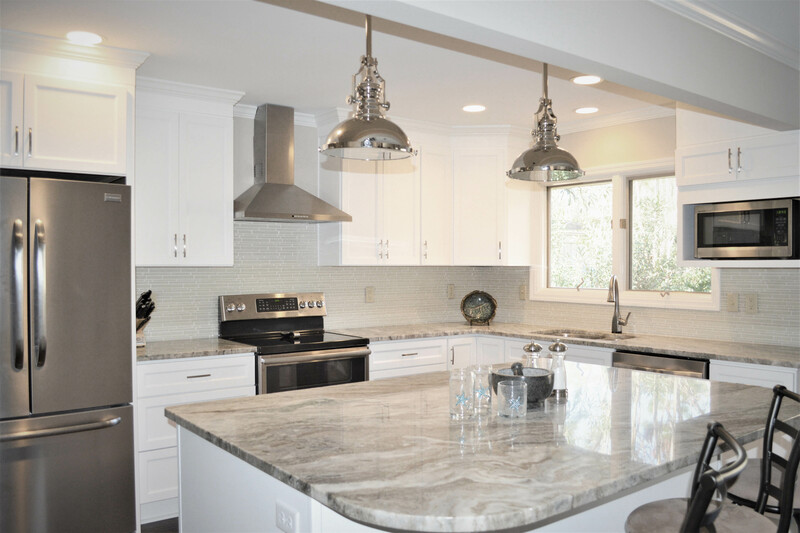 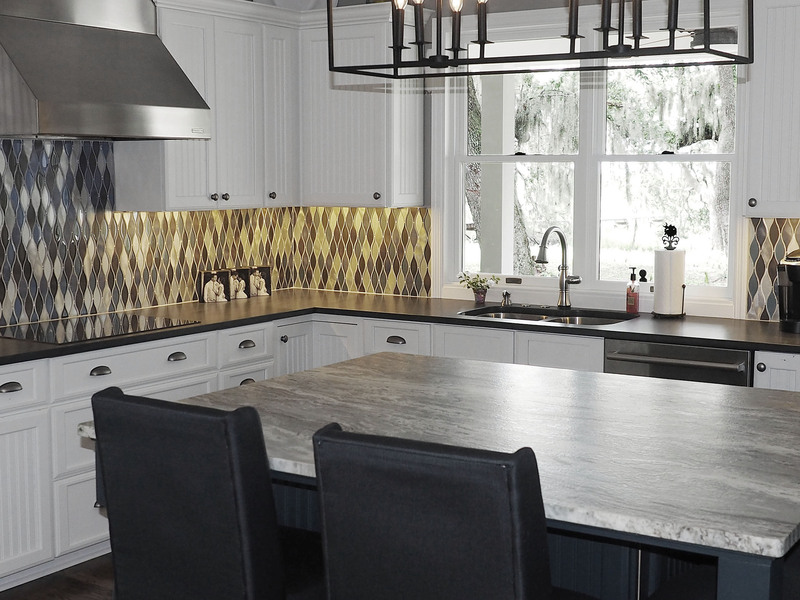 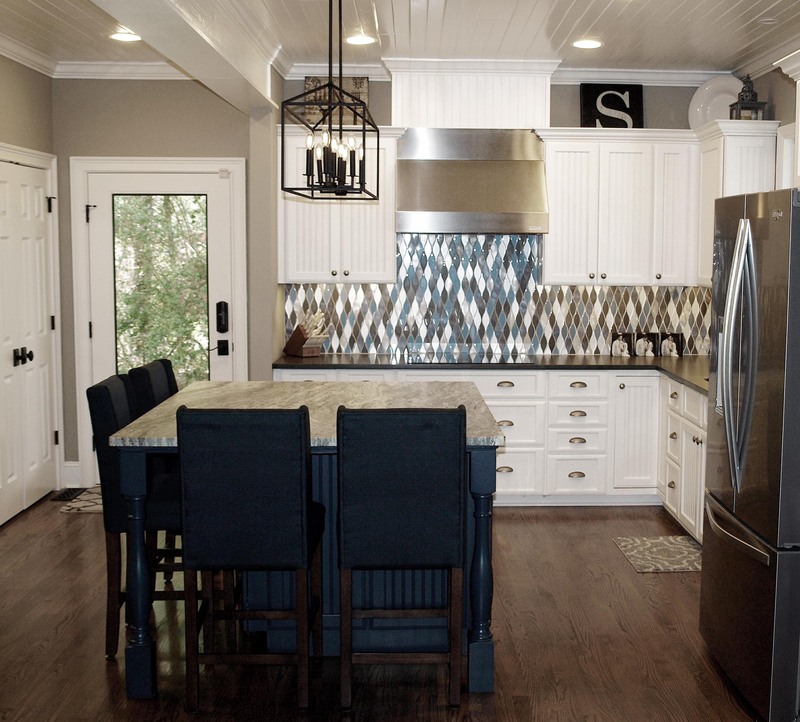 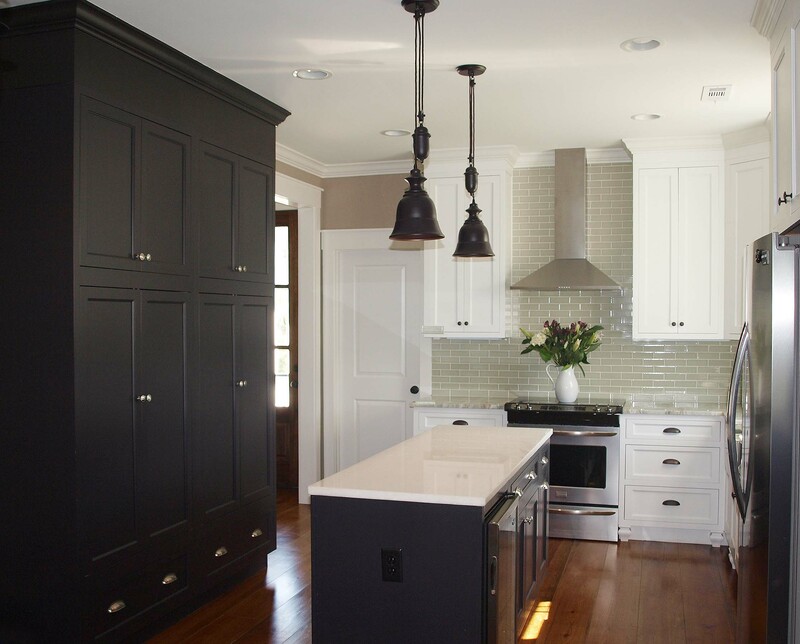 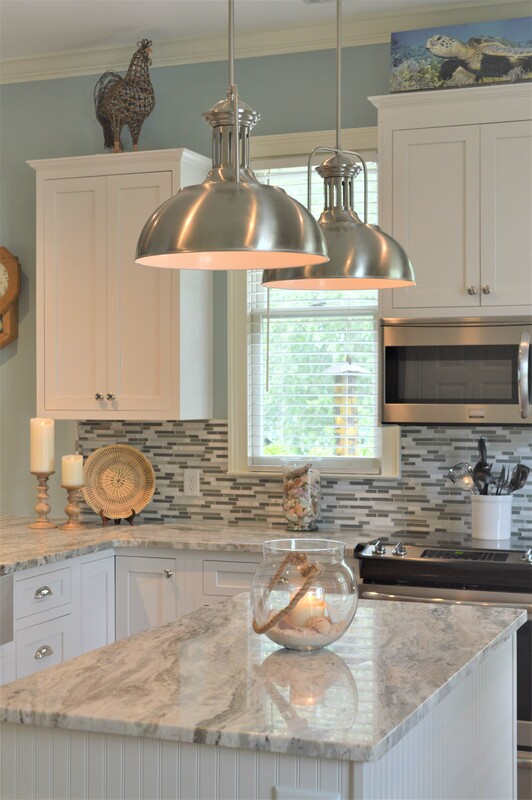 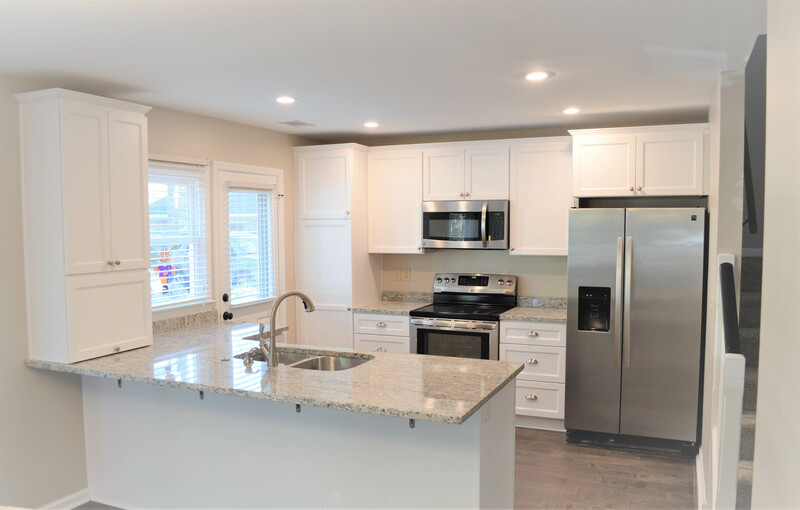 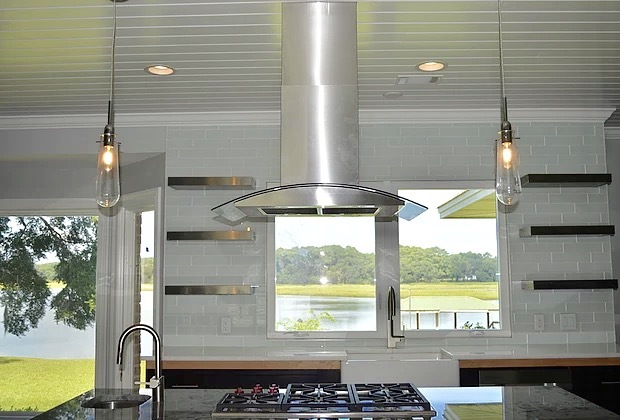 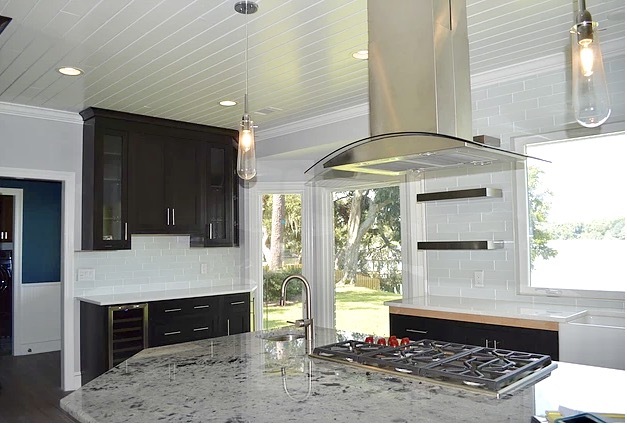 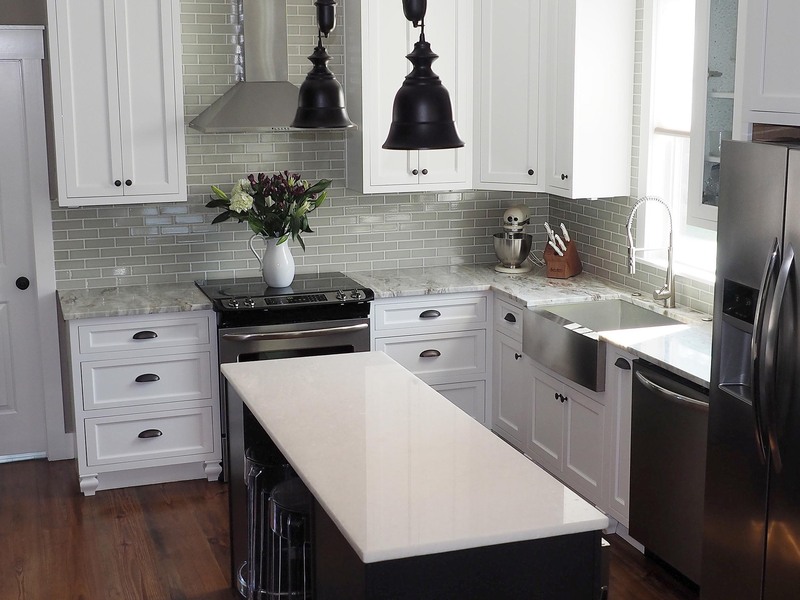 Kitchen Renovations – Classic Finish Inc.
At Classic Finish, we specialize in custom Kitchen and Bathroom Renovations and we take every step of the renovation process seriously. 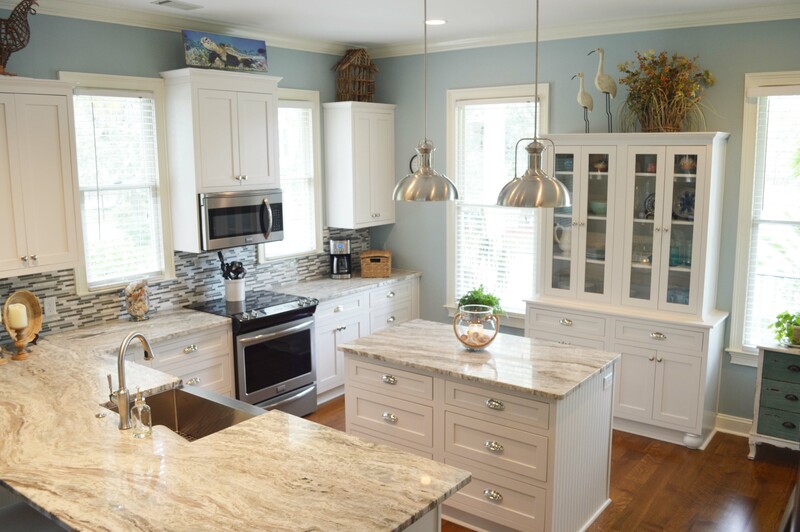 We properly manage every step of this process to ensure that our clients have a smooth transition from an existing space to a brand new design. We help you choose and secure the finishing fixtures and touches for your projects to ensure that your final outcome is exactly as you desire.